les Magyars (Hongrois) s'avancent à travers la Bourgogne et arrivent devant Sens. 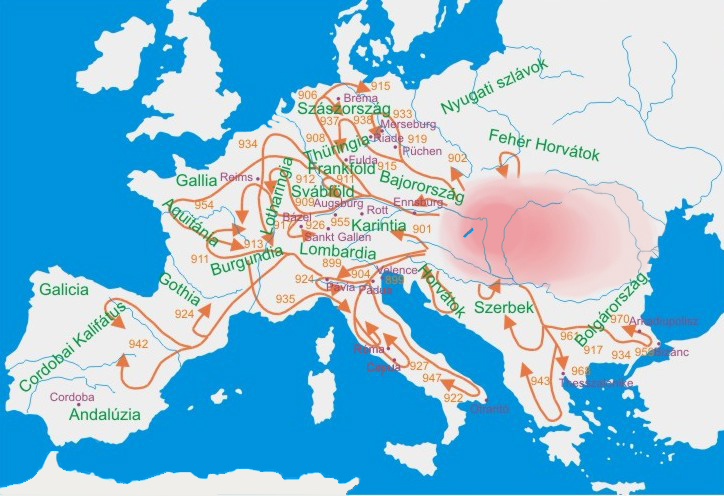 Les principales expéditions magyares au Xe siècle. traité de Paris. Le comte de Flandre, futur Charles Quint, qui cherche à hériter de l'Espagne, s'allie avec François Ier afin d'obtenir son appui. Il est projeté un mariage entre Charles et la jeune Renée de France (4 ans alors) fille de Louis XII et d'Anne de Bretagne. Traité d'Outreau. Restitution de Boulogne à la France par les Anglais contre 400 000 écus d’or. James VI of Scotland becomes James I of England and Ireland, upon the death of Elizabeth I.
Tokugawa Ieyasu is granted the title of shogun from Emperor Go-Yōzei, and establishes the Tokugawa shogunate in Edo, Japan. tous les fonctionnaires sont répartis selon les quatorze degrés du Tchin (« Table des rangs »), chaque degré correspondant à un grade militaire. Johann Sebastian Bach dedicated six concertos to Margrave Christian Ludwig of Brandenburg-Schwedt, now commonly called the Brandenburg Concertos, BWV 1046~1051. American Revolution: Great Britain passes the Quartering Act, which requires the Thirteen Colonies to house British troops. Wolfgang Amadeus Mozart vollendet sein 24. Klavierkonzert in c-moll (KV 491). les Girondins conduits par Roland et Dumouriez, forment un gouvernement avec le projet d'une déclaration de guerre à l'Autriche. Richard Trevithick receives a patent for the high-pressure steam engine he developed. The Parliament of the United Kingdom passes the Roman Catholic Relief Act 1829, allowing Catholics to serve in Parliament. : The Chinese chief official Lin Zexu forbids the opium trade in China by executing an imperial edict of foreigners and lets 350 merchants intern in their factories. The First Opium War is evoked by the action. Sakuradamon Incident: Assassination of Japanese Chief Minister (Tairō) Ii Naosuke. Robert Koch berichtet in seinem Vortrag Aetiologie der Tuberkulose von seiner Entdeckung des Erregers der Tuberkulose. 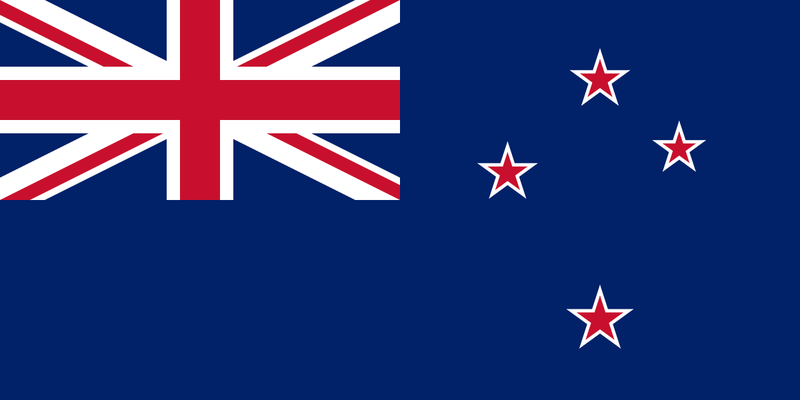 After long controversy, the flag of New Zealand is adopted by law as the official national flag of the country. US President Wilson threatens to sever diplomatic relations with Germany if it does not cease submarine warfare. Nanking Incident: Foreign warships bombard Nanjing, China, in defense of the foreign citizens within the city. les fascistes remportent des élections où ils étaient seuls à se présenter, en Italie. With its promulgation, the Act on the Elimination of the Poverty of the People and the Reich, the so-called Empowerment Act, which was passed the previous day, came into force. This means that the Reichsgesetz (Reichsgesetz), which was passed by the Reich government, can deviate from the Reichsverfassung, which in effect deprives them of this effect in the course of the Nazi-Socialist occupation. Richard Wright's Native Son novel is premiered under the direction of Orson Welles at the St. James Theater in New York. At the Ardeatine caves, 335 Italian civilians were shot by order of the SS police officer of Rome, Herbert Kappler. The massacre is a "retaliation" for the death of 33 German soldiers who were killed in a bomb attack by partisans. In an event later dramatized in the movie The Great Escape, 76 Allied prisoners of war begin breaking out of the German camp Stalag Luft III. 76 alliierten Kriegsgefangenen gelingt durch einen Tunnel die Flucht aus dem deutschen Kriegsgefangenenlager Stalag Luft III in der Nähe des schlesischen Żagań. Die Flucht wird 20 Jahre später unter dem Titel Gesprengte Ketten (The Great Escape) verfilmt. The play Cat on a Hot Tin Roof by Tennessee Williams is premiered at the Morosco Theater, New York City, directed by Elia Kazan, starring Barbara Bel Geddes. Williams later won the Pulitzer Prize for the play. Rock 'n' roll teen idol Elvis Presley is drafted in the U.S. Army. Martin Luther King arrives with his civil rights movement after a three-day march by Selma from Montgomery to reach Schwarzer in the electoral lists. In the attempt to reach the capital of Alabama during the Selma-to-Montgomery march, several people have died. equipped to convert its signals into a form suitable for showing on domestic television, brings images of the Moon into ordinary homes before crash landing. Great Britain assumed the direct administration of Northern Ireland in an attempt to put an end to the clashes between Catholics and Protestants. The British rock group Pink Floyd released their most successful album The Dark Side of the Moon. It becomes one of the most sold albums of all time. In Argentina, the armed forces overthrow the constitutional government of President Isabel Perón and start a 7-year dictatorial period self-styled the National Reorganization Process. Since 2006, a public holiday known as Day of Remembrance for Truth and Justice is held on this day. NATO commences aerial bombardment against Yugoslavia, marking the first time NATO has attacked a sovereign country. : In the South Atlantic the cyclone Catarina develops, which moves westwards on the coast of Brazil. It develops into one of the rare storms with a hurricane speed. Germanwings Flight 9525 crashes in the French Alps in an apparent pilot mass murder-suicide, killing all 150 people on board.